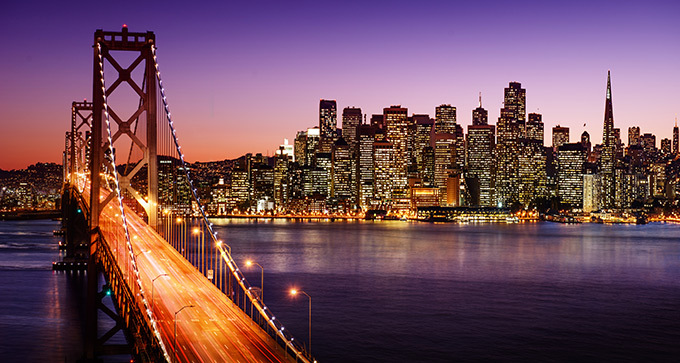 Society for Health Psychology (SfHP) is excited to invite program submissions for the 2018 APA Annual Convention, in San Francisco, August 9-12. This year’s theme is “Health Psychology’s Contribution to Better Understanding and Addressing the Needs of the Underserved in Health Care.” We are all aware that disparities in health, and health care access, are major contributors to costs and burden for individuals, families, communities, and society. There is an opportunity for health psychology to have a greater role in better understanding and addressing the health needs of those who are most impacted by health disparities – those in the various underserved communities. The deadline for submissions of symposia or posters will be December 1, 2017 through the APA website (www.apa.org). We strongly encourage SfHP Councils and Committees to submit symposia proposals that address this year’s theme or other health psychology topics. Also, symposia that offer continuing education (CE) credits are highly preferred. Travel awards of $500 will be given to the five top-rated posters. We look forward to your submissions, and to seeing you at next year’s meeting.